Get the stories behind some of countless rare and big-budget sound effects recording sessions fueling The Odyssey Collection. 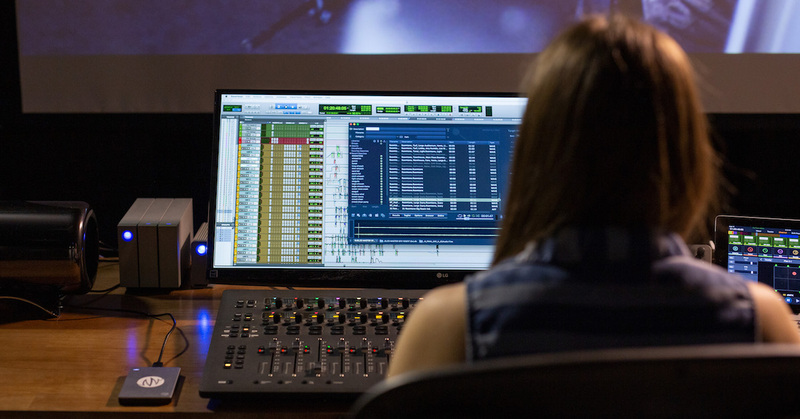 Throughout their careers, Academy Award®-winning sound editors Mark Mangini and Richard L. Anderson have seen their fair share of extraordinary recording sessions. Our new miniseries “Sonic Odysseys: Tales of epic recording sessions” highlights some of their most spectacular opportunities while creating the sound for over 250 Hollywood feature films and television shows. 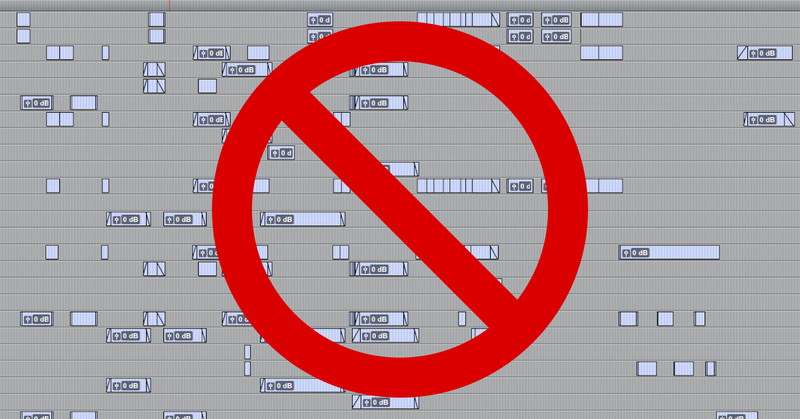 In the first episode of the playlist above, Mangini recounts the times when he and Anderson got to record aboard the USS Kitty Hawk, in addition to an actual World War II B-17 bomber plane. 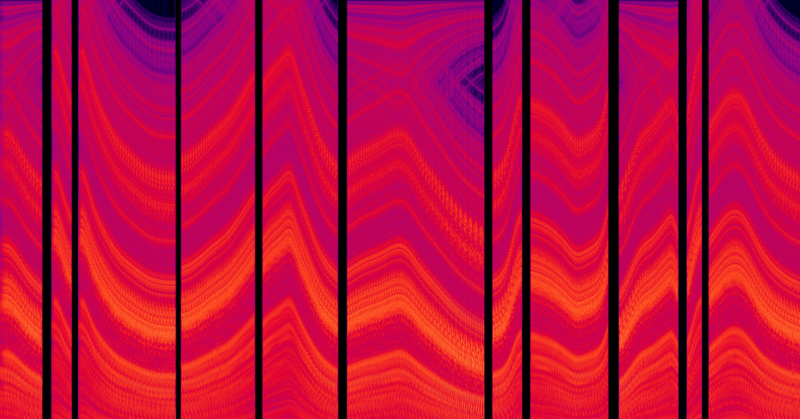 Watch the next two episodes to learn the drastic measures taken in order to capture the sounds of penguins squawking and elephants trumpeting. 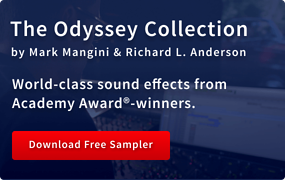 When Pro Sound Effects partnered with Mangini and Anderson to develop their private sound library into The Odyssey Collection, we set out to create a sonic toolset of unprecedented quality, originality and utility for sound artists everywhere. 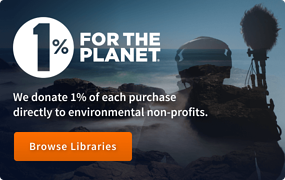 Odyssey gives you access to rare, big-budget, world-class quality recordings that most sound professionals don’t have the time, resources, or even the thought to capture themselves. 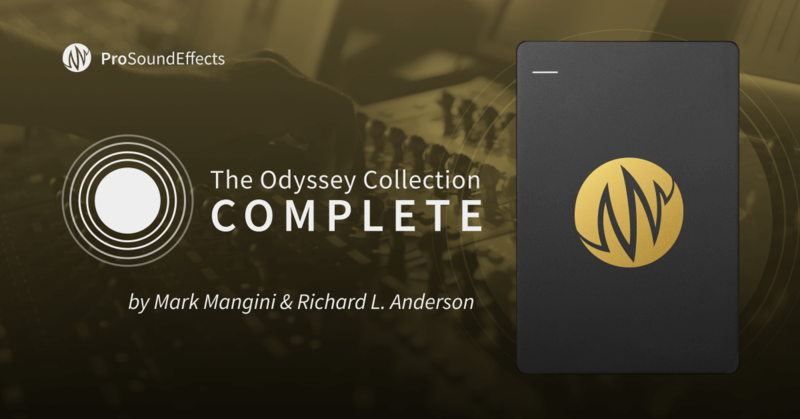 With The Odyssey Collection: Complete now available, we’re already hearing from Odyssey users how helpful and inspiring these sounds have been in their projects. 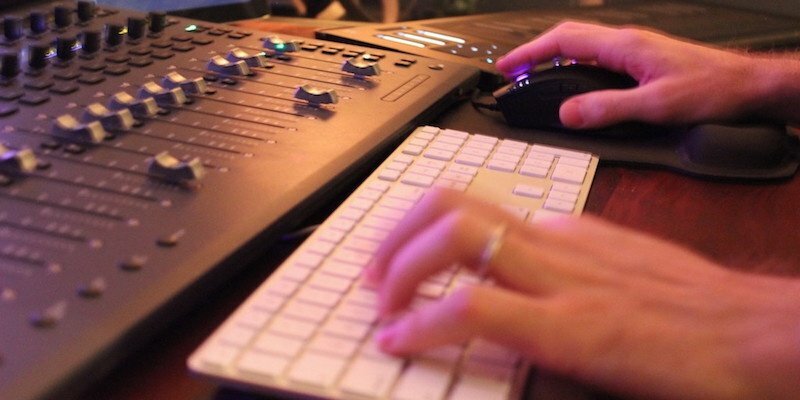 What will you create with Odyssey?